Why can't I hear sound during the playback of videos on my EZ200? Find the volume keys on the player. You should see a speaker on the playback screen with a volume bar that moves up and down. If this doesn't work, play the video on a PC to see if there is any sound. Replace the player if the video has no sound from either test. Why do my videos, captured with the EZ200, playback unclear or "blotchy" on the PC, or with sound only? Why isn't anything happening when I plug my EZ200 into a PC? Why isn't my EZ200 allowing me to record any more videos? Why does the EZ200 camcorder display "Memory Empty" even though the remaining time shows there is still space on the camcorder? Why am I able to record longer than the display shows on the EZ200? Why can't I see my SD card as a video source while using the Memory Manager software even though it is inserted into my EZ200? Why can't I properly operate my EZ200 using Windows XP SP1? Why did my EZ200 stop recording even though I had free space on my SD card? Why am I getting an error message when I try to update my EZ200 RCA Memory Manager software? How can I view WMV files that were created by the EZ200 Small Wonder's Memory Manager Application on a Mac OS X™? How do I play videos recorded with the RCA EZ200 Small Wonder on Mac OS X™? Though the Small Wonder Memory Manager application is not compatible with Mac OS X™, it may still be possible to access and play videos stored on the EZ200 when using OS X™. 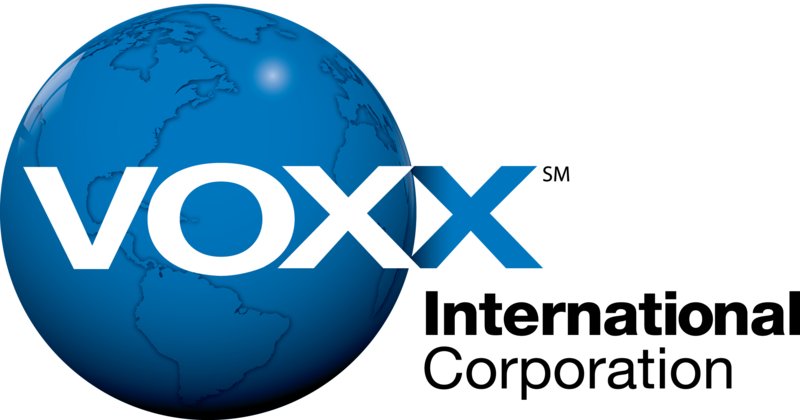 One approach is to use the DivX™ for Mac™ package which can be downloaded from http://www.divx.com. After you have successfully completed the installation, you could use the free DivX™ Player to play back your videos. Another approach is to use Perian which can be downloaded from http://perian.org. Perian adds native support for many video formats so you will be able to play your Small Wonder videos in QuickTime™. Videos are located in the DCIM\100VIDEO folder on the EZ200. Why does the EZ200 Memory Manager software convert the video format when I share? Where are my video files stored when I save them to the computer using the EZ200 RCA Memory Manager Software? Can I email or upload the original, uncompressed .AVI video file using the EZ200 RCA Memory Manager Software? How long should it take to convert videos with the EZ200 RCA Memory Manager application when sharing videos via email, uploading to Box.net™ or editing clips? Why do I get a “Windows - No Disk” error message when trying to access my EZ200 using the RCA Memory Manager program on a PC with Windows Vista™? After the updates have been downloaded, installed and configured, please attempt to access your EZ200 using the RCA Memory Manager program. What video resolutions does my EZ200 use? Is the EZ200 compatible with Windows Vista™? Yes, your EZ200 RCA Small Wonder is compatible with Windows Vista™.